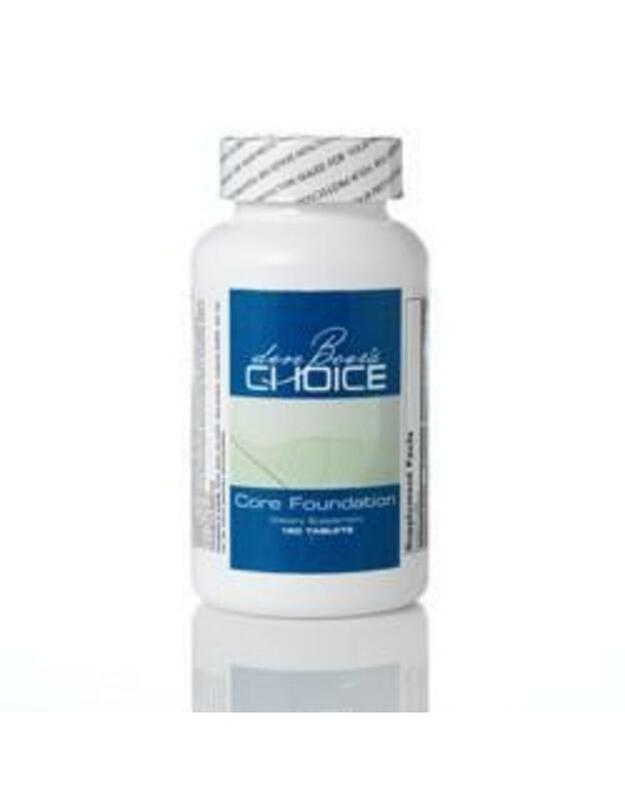 Core Foundation is a comprehensive multiple vitamin and mineral formula with high quality ingredients designed for optimal absorption and bioavailability*. A gentle formula that is well tolerated by most individuals, Core Foundation may be particularly suited to the elderly and the acute or chronically ill individual with reduced digestive competence. Core Foundation features a full complex of essential vitamins with high potency B vitamins, and includes quercetin and Caro-xan, a proprietary blend of beta-carotene and Betatene mixed carotenoids for specialized, balanced antioxidant protection. The formula provides comprehensive bone support by featuring the mineral complex and organic factors contained in calcium-rich microcrystalline hydroxyapatite concentrate. The formula also has patented mineral amino acid chelates that provide precursors to produce intracellular superoxide dismutase (SOD)*. 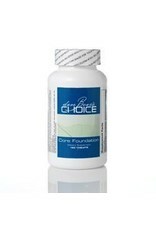 Core Foundation can be used by adolescents, adults, or seniors. †Caro-xan®, a proprietary blend of beta-carotene and Betatene® mixed carotenoids.